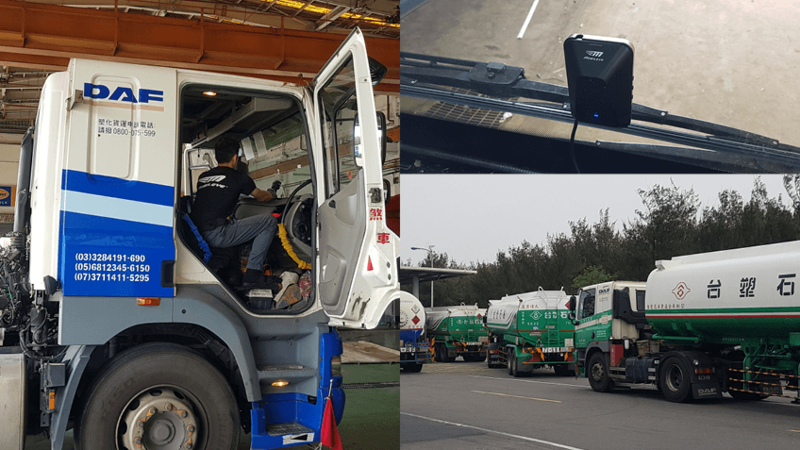 For Formosa Plastics Group FPG, one of Taiwan’s largest hazardous material enterprises, safety is of critical importance. Transporting hazardous goods around a densely-populated island means any collision can cause untold damage. FPG management felt that they needed an extra layer of vehicle safety and so decided to equip their fleet with collision avoidance systems. However, they also needed technology that would integrate with their existing fleet management system. They needed the two systems that would work together synergistically, complementing one another. After investigating the different options, FPG decided that Mobileye provided the safest and easily integrated solution. Following a small but successful pilot the company decided to equip 300 of their fleet with the Mobileye 6 series.